Aesthetics of Research: sneak peek! 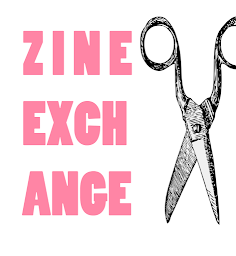 We'll be taking some new freebie zines with us to zine fest based on some of our HUSTLE panel discussions.. AVAILABLE ON THE FIRST FLOOR! in the 1st Floor AofR Vending Machines!